James Has An Amy Poehler Weekend! 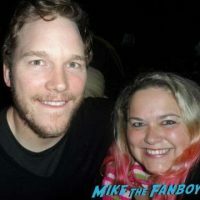 Meeting The Parks And Rec Star! She Makes James’ Year! Autographs And More! Anna Is Inside/Out When She Meets Amy Poehler At The Australian Premiere! Autographs! And More! I love Anna! Can I tell you how awesome she is? In the midst of SDCC madness, she sent in this awesome recap of the Inside/Out premiere and I… Well… It got lost in my shuffle. Doh! 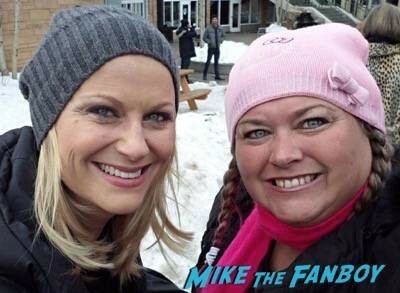 But Anna was able to meet he incredible Amy Poehler! Inside Out Australian Premiere Red Carpet! Amy Poehler! Pete Docter! And More! Inside Out World Premiere! Amy Poehler! Bill Hader! Mindy Kaling! Rashida Jones! And More! Manic Monday! 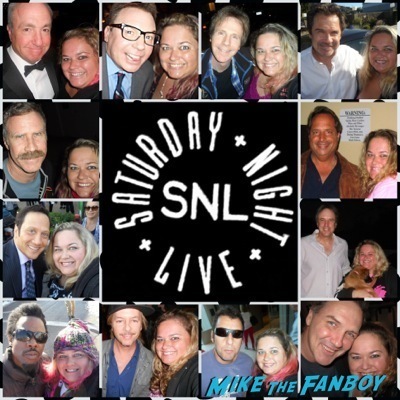 Pinky Meets The Cast Of Saturday Night Live! 40 Photos From The Cast! Adam Sandler! Chris Rock! Mike Myers! And More!